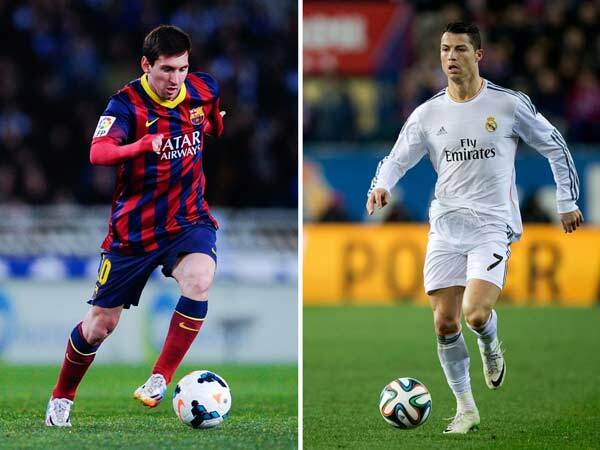 Madrid, Spain (BBN)-Spanish paper Marca has released a top 10 players of 2015 list on Friday with Leo Messi being placed first and Cristiano Ronaldo 8th. Rather than picking the players themselves, Marca left the ordering up to reader’s votes, reports the Xinhua News Agency. 2015 was undeniably the year of FC Barcelona. Luis Enrique’s side finish the year as the best club team on the planet.